JEUNESSE® is a system of breakthrough skin care and nutritional supplements, branded also as Youth Enhancement System, Y.E.S. 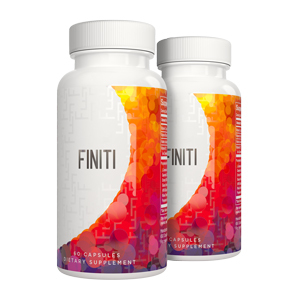 enhances youth by working at the cellular level. When used together, Y.E.S. products target the very health of your cells to keep them young and vital. Jeunesse gives people, with an entrepreneurial mind furthermore, a great opportunity to become a self-employed distributor able to earn via various income streams a financial independence he / she always dreamed about. See the video below of a 22-year-old entrepreneur and a great summary of our portfolio. We have selected supplements which have a positive influence on the cellular structure of a body and can be ordered via this website and will be delivered directly to your home. When you click to order you will be redirected to our Jeunesse Website, Please select the country you like to receive the products, prices will automatically change to the respective country currency selected. If any of the products you like to order is not available in your country, please contact us, we might be able to ship it to you via us as a distributor. Jeunesse combines breakthrough sciences in a product system that enhances youth by working at the cellular level. By focusing on the health, longevity, and renewal of cells, we help people enjoy vibrant, youthful results that last. We are a registered distributor of Jeunesse in Portugal and Malta supplying to product portfolio globally to our distributing partners and customers. 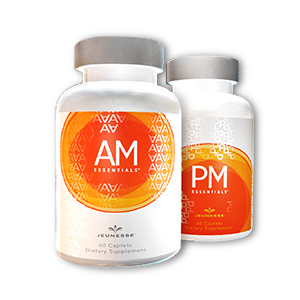 AM & PM ESSENTIALS™ are dietary supplements exclusively designed for your well-being. By targeting your body’s morning and nighttime needs, AM & PM ESSENTIALS provides a balanced approach to improving your quality of life from the inside out. 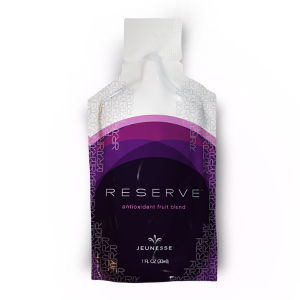 RESERVE™ makes the feeling of youthful living last. With a botanical blend of antioxidants that super-charge your internal systems, RESERVE™ is a naturally sweet supplement bursting with exotic fruit juices. It contains a host of powerful ingredients that repair free radical damage and protect cells against future harm. Your cells stay healthier, live longer, and leave you looking and feeling great. Please see the video for more information regarding Telomere and Anti-Aging Nutrients! These statements have not been evaluated by the FDA (Food and Drug Administration) or similar health organizations. These products are not intended to diagnose, treat, cure, or prevent any disease and as with any personal and anecdotal testimony, application results may vary.